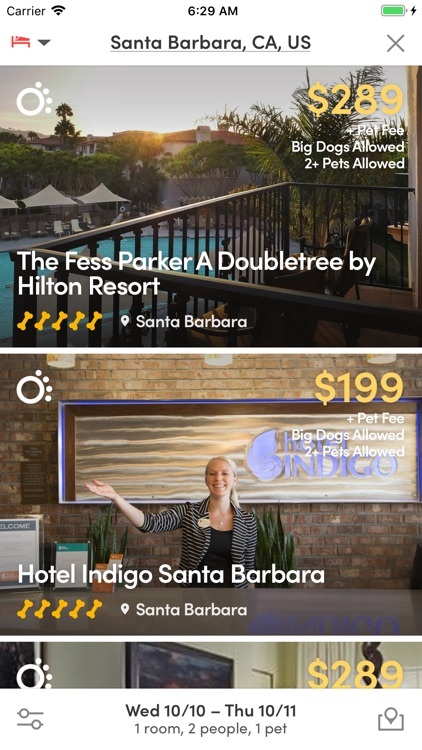 Looking for a pet-friendly hotel? 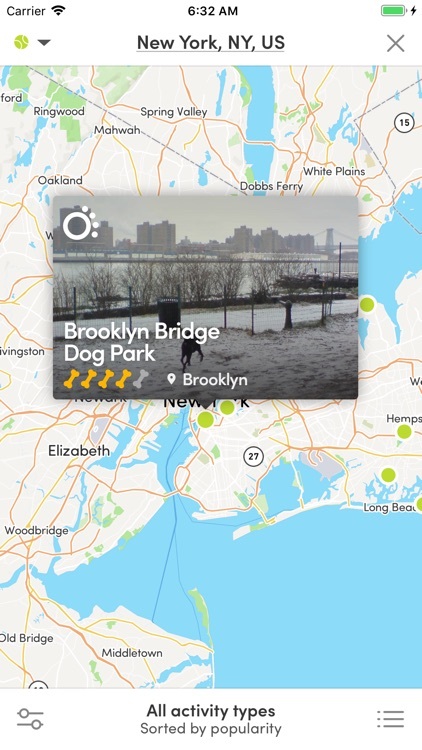 How about an awesome dog park, trail or beach? 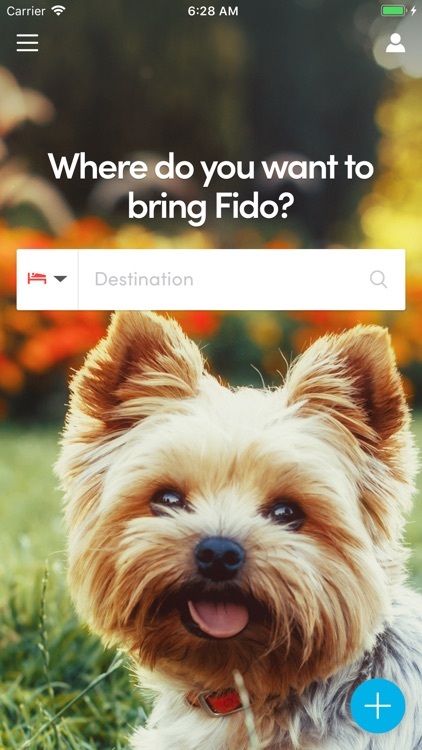 BringFido.com is the world's leading pet travel website and the #1 trusted resource for dog owners looking for the lowdown on the best hotels, attractions, and restaurants that welcome pets. 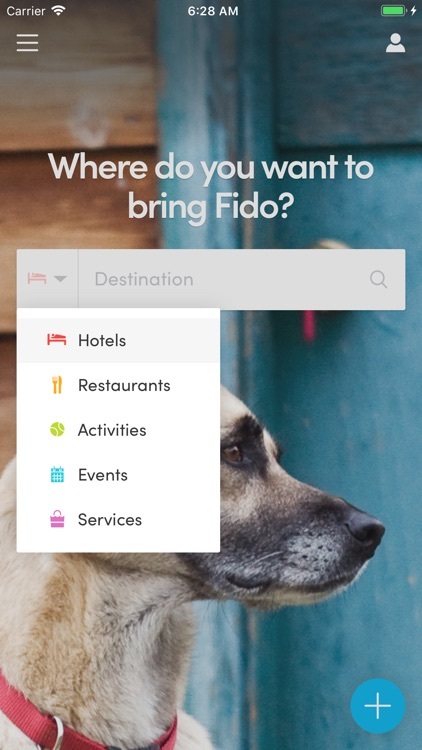 Our app brings the best of the website to your phone, giving you free on-the-go access to pet-friendly information worldwide. 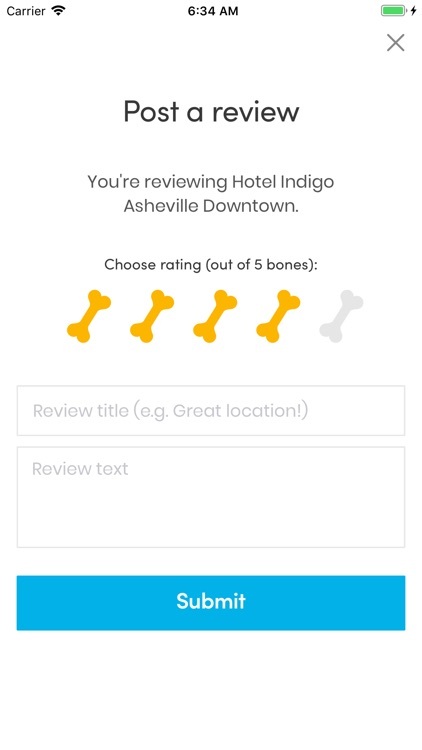 Our new app makes booking a pet-friendly hotel easier than ever. 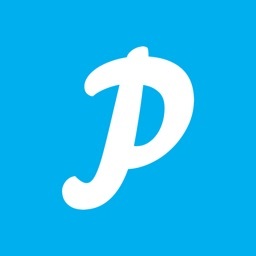 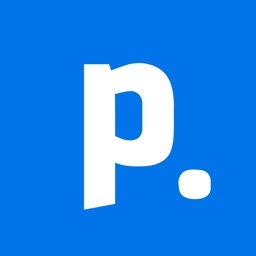 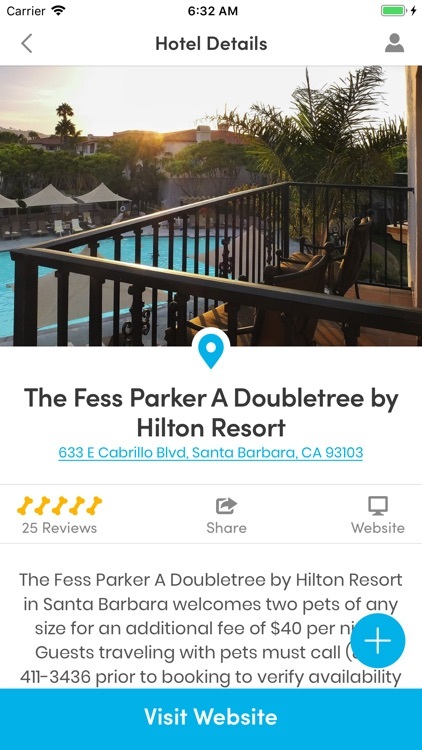 Search hotels near you, and sort by distance, popularity, rating and price. 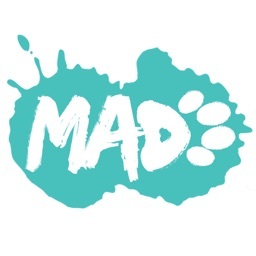 Traveling with a large dog or more than one pet? 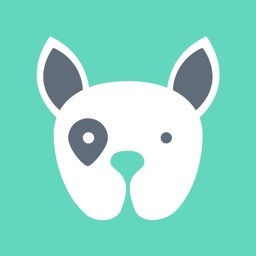 Use our filters to find hotels that welcome big dogs and multiple pets. 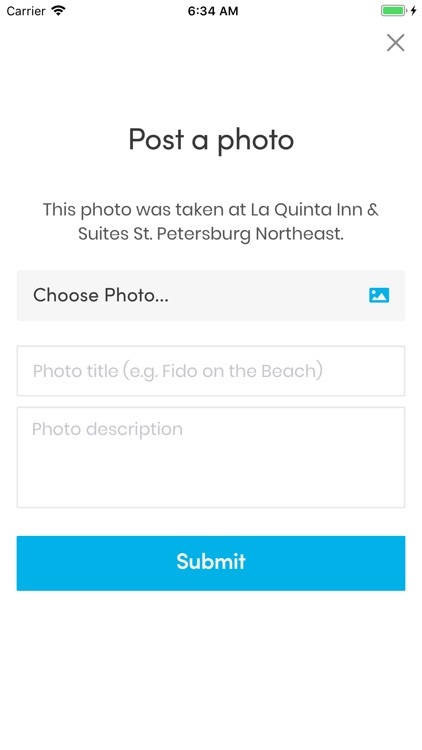 You can even narrow results to browse hotels that don't charge a pet fee! 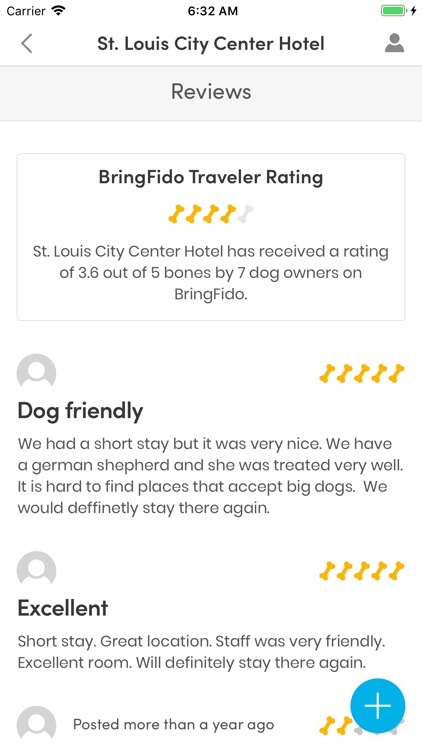 With the BringFido.com Best Rate Guarantee, our customers are assured of finding the lowest prices on pet-friendly hotels. 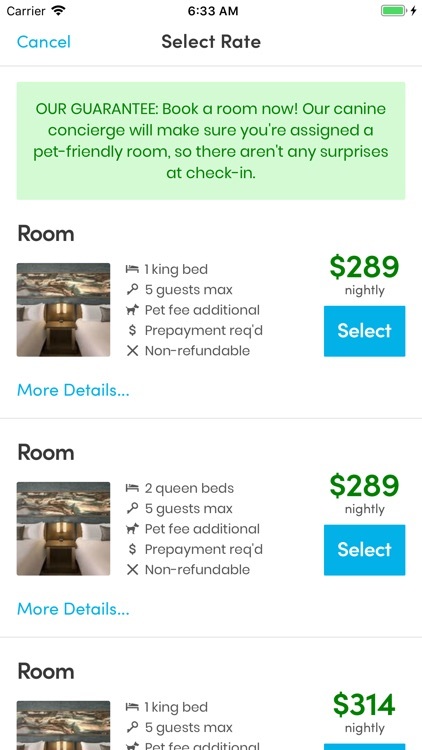 Get instant confirmation of your reservation booking, and, if you have a question, you can always call or email our team of Pet Travel Experts. 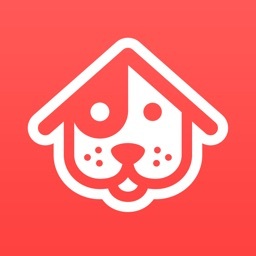 Find nearby attractions, upcoming dog events, and local resources such as dog walkers, groomers, sitters, veterinarians, and pet supply stores. Share a photo of your dog enjoying his favorite spot. 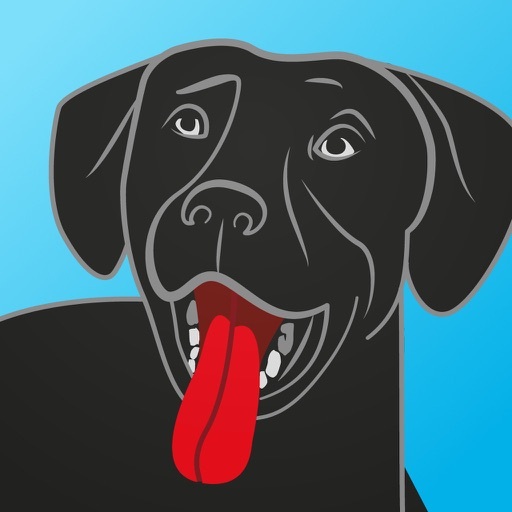 Share pics with your dog-loving friends on Facebook and Twitter. 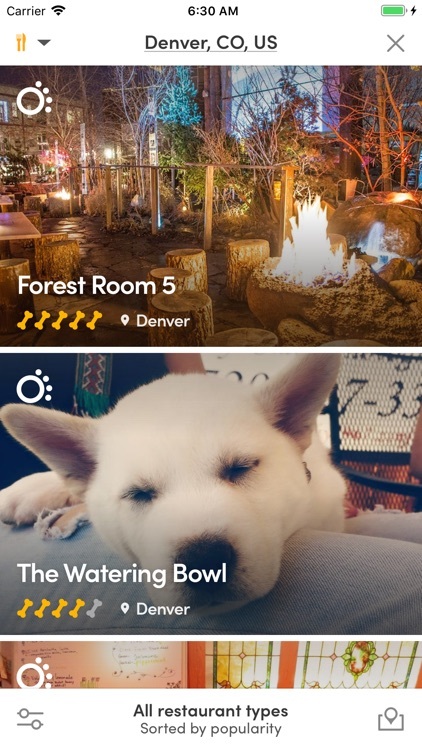 You can even leave reviews of your favorite pet-friendly attractions.